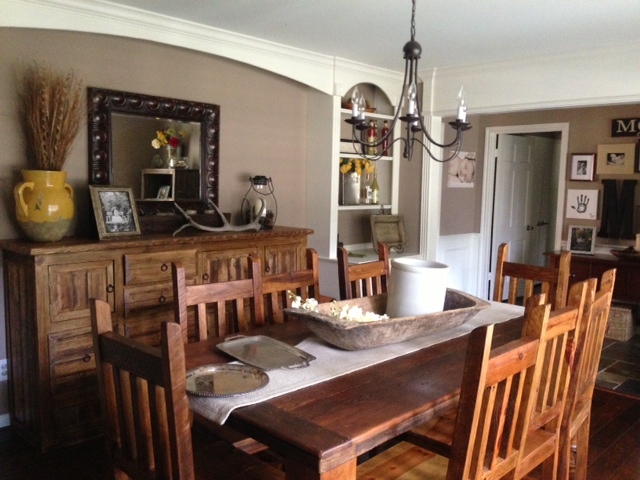 This Country Fried Life: Dining Room Makeover---Planning/Inspiration & Giveaway!!!! 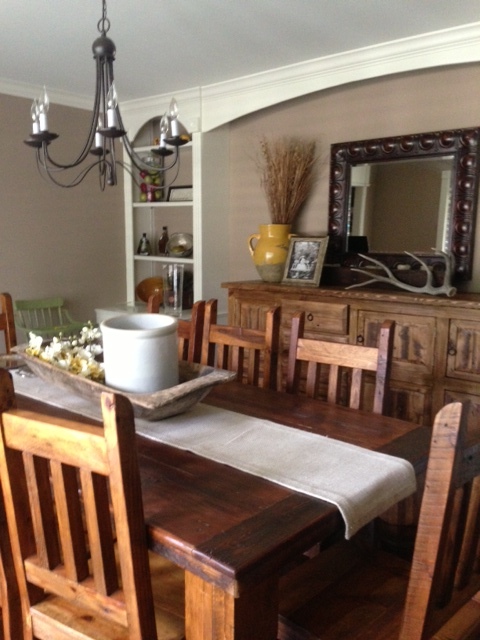 Dining Room Makeover---Planning/Inspiration & Giveaway!!!! We've been in our house for a little over 4 years & it's still a work in progress. Somedays I wonder if I will ever get it exactly like I want it....very doubtful! 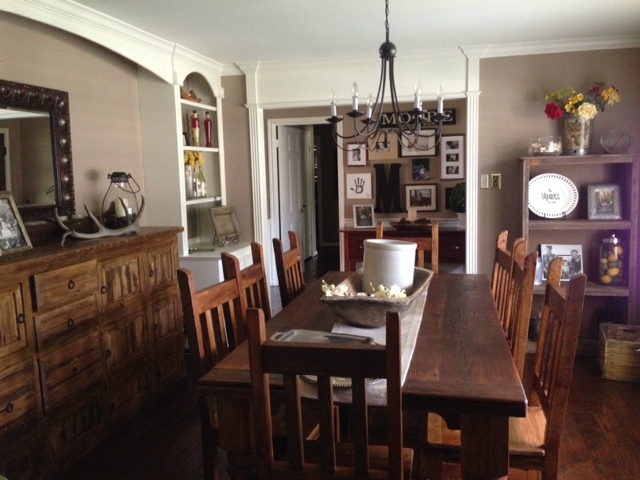 Our dining room is one room that is in need of a revamp. Everything is dark. Our table & bar storage area were custom pieces made by a dear friend of our family's out of old barn wood. I love them. The decor has been the same since we moved in. I think it's time for a little change. Isn't it beautiful?!?! I'm in love. I love the color. 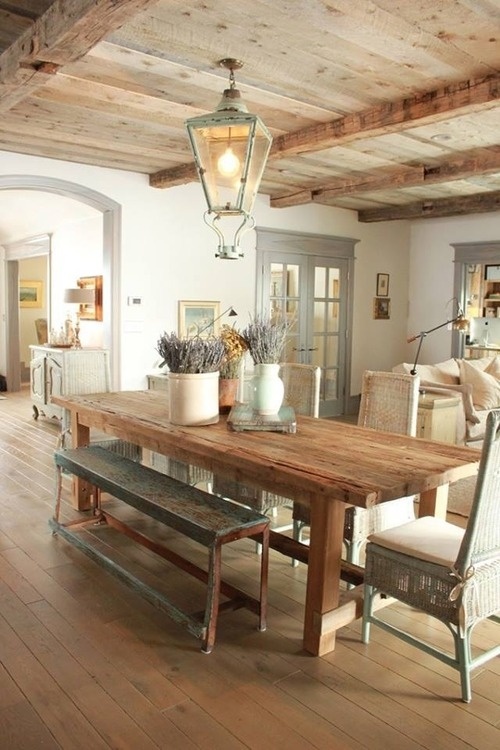 I love how it's rustic, yet simple. 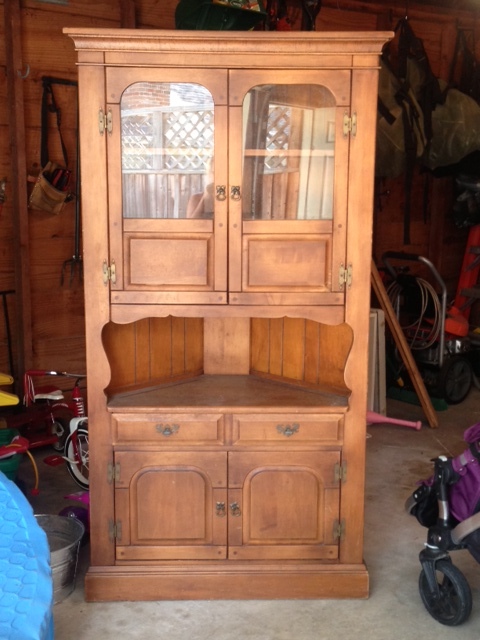 I'm on a hunt to find this paint color to paint the hutch & then the hard work will begin. In the meantime, let's do a giveaway. 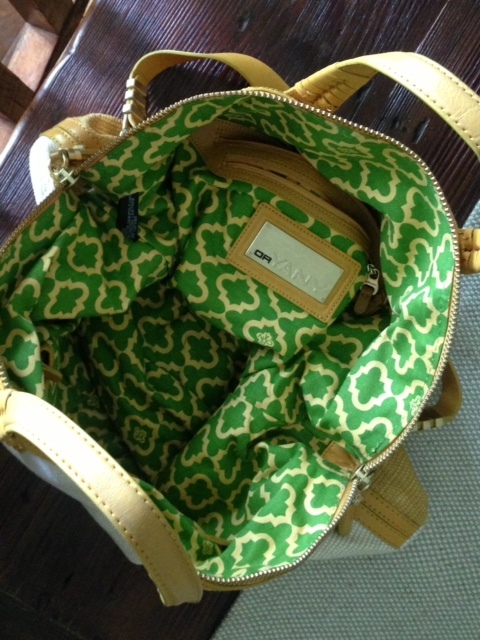 I've got a great orYANY bag to giveaway. 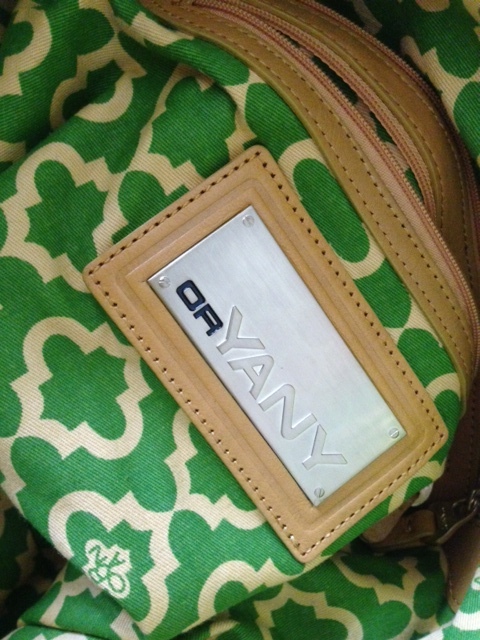 ***orYANY is not a sponsor of this blog. I just LOVE their bags & wanted to share. 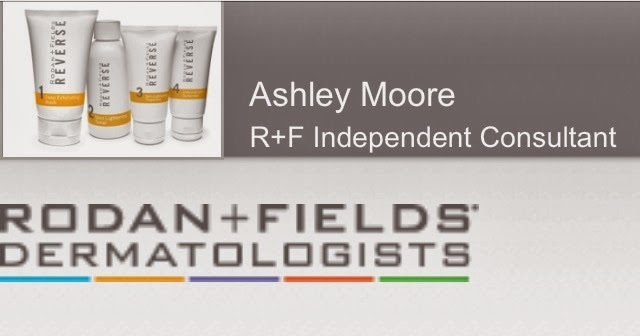 Winner will be announced on Monday, 7/29!! Good luck! 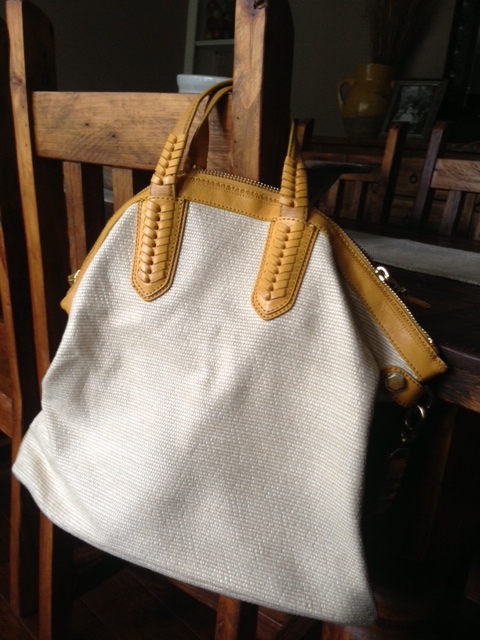 That purse is SUPER cute and I love your blog! I hope I win! You dining room is one of my favorite spaces in your house! Can't wait to see the hutch all done up! Love, your biggest blog friend. Your dining room is awesome! Thank you !! I'm so excited for the bag!! I love your decorating style! 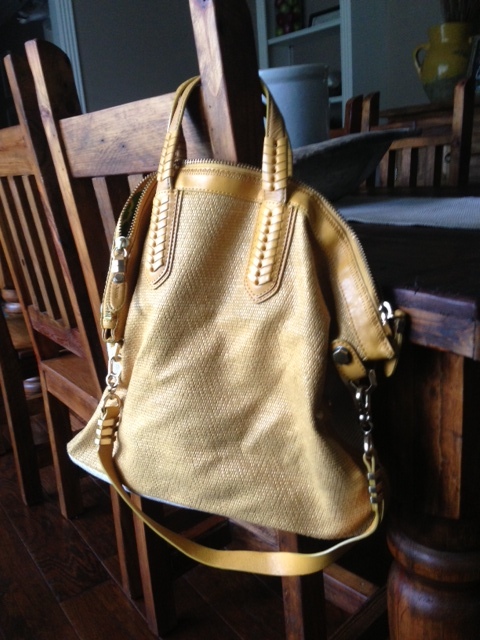 And I am soooo jealous you got to shop at the Garage Sale Wars, I loveeeee me some JG!